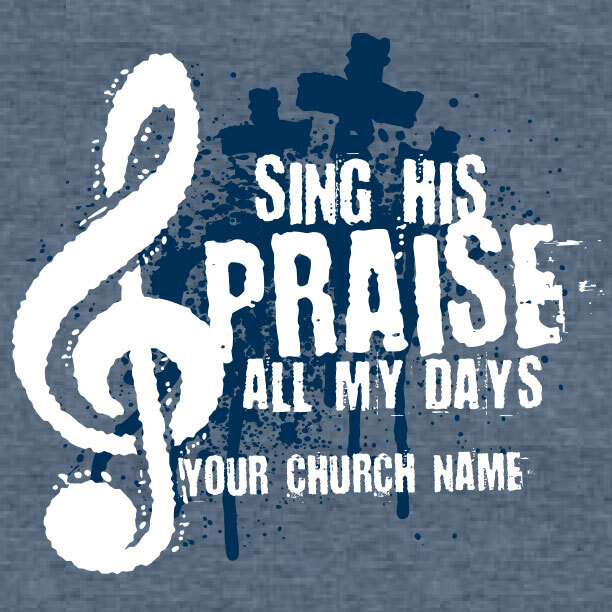 Great new designs for your church choir. Amazing Grace, how sweet the sound! 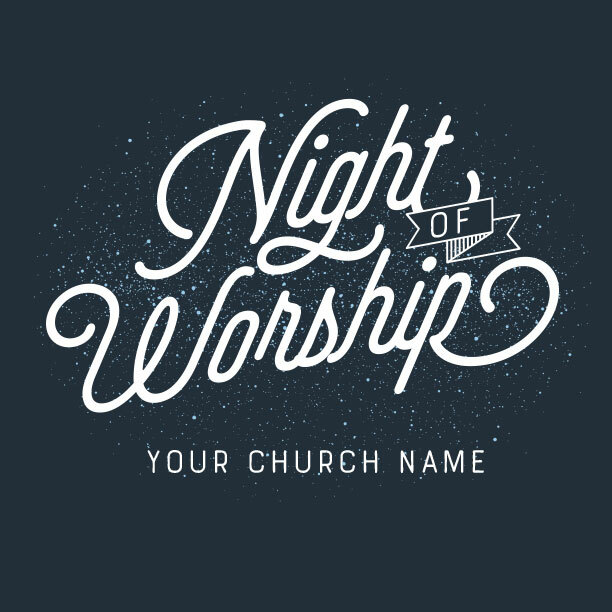 Isn’t it a delight to raise our voices together in worship to our great Redeemer? 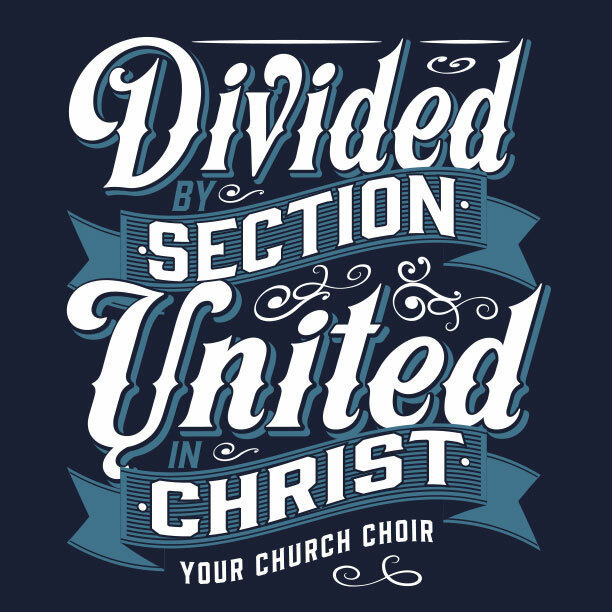 Your church choir t-shirt should reflect the unity and the joy shared from your highest soprano on down to your deepest, booming bass. The majesty of a church choir leading the congregation in corporate worship is a true blessing in today’s fast-paced, sound-bite world. While some churches aren’t emphasizing choirs as much, your church embraces the importance of congregational singing and traditional hymns. 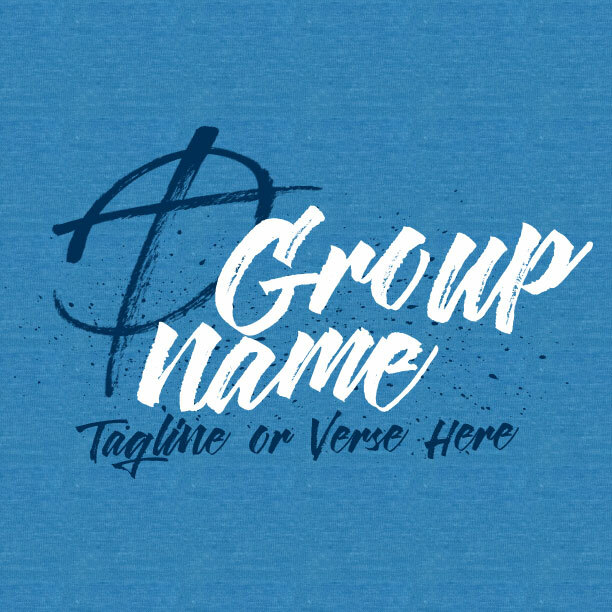 Whether you’re looking for a shirt for your choir tour or something casual for church events, you and your MinistryGear designer will create something great for your next church choir t-shirt. Your church choir (chorus, chorale, orchestra) is a community of believers, singers, and music lovers who want to present their gifts to the Lord in bright and worshipful song. Each one brings to their part a passion to share the Gospel with the congregation, encouraging those in the pews to lift their voices in praise to the Savior, Jesus Christ! 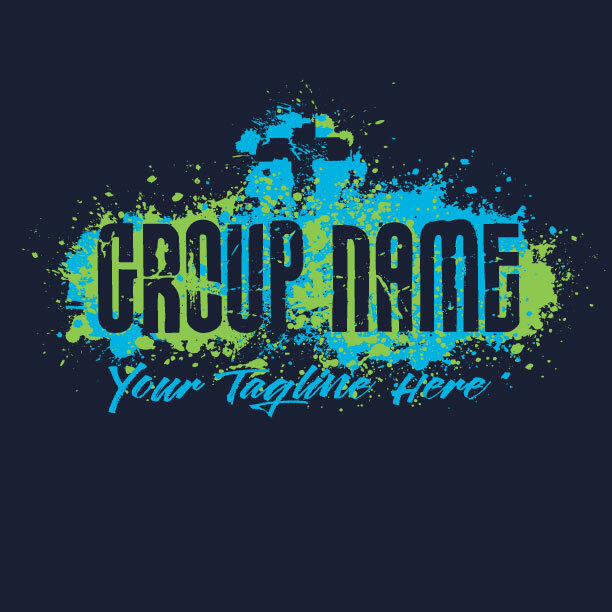 When you get on the phone with your MinistryGear designer, you’ll create the perfect design that will be such a blessing for each choir member. Who knows? They may even break into song at the shopping mall! 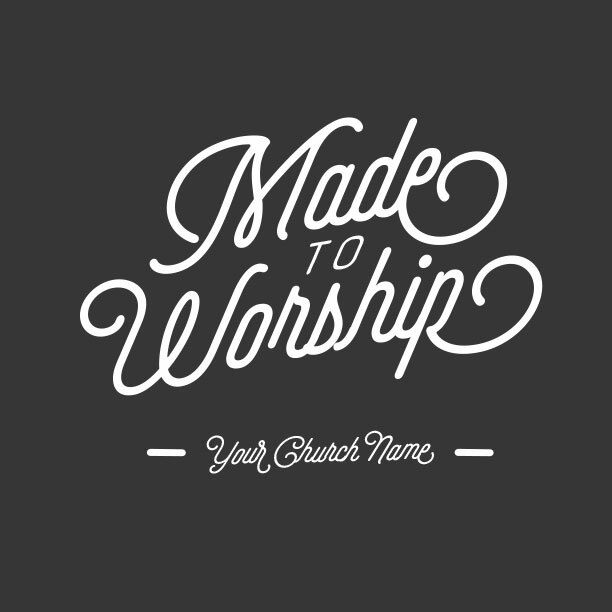 And because we love to serve your church, your design is always free. So get creative. It’s FREE! What’s your favorite hymn? While Tim Challies’ Top Ten list of the greatest hymns of all time is a good start, you probably have your own favorites that mean more to you than words can express. That’s what’s so special about the hymns and songs of the faith. God uses them in different ways to draw us to Himself. Here are 3 of our favorite choir performances on YouTube. We hope they will be a blessing and inspiration for you and your choir ministry. You’re working hard to offer your voices in worship to the Lord. 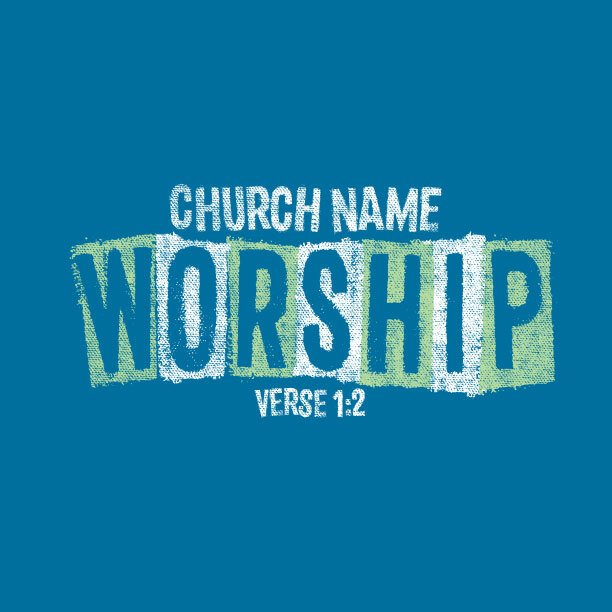 We hope to provide the very best custom-designed church choir t-shirts without hassle. That’s our ministry to you and your church. We’ll make it quick and easy, so you can keep on practicing for your next cantata, choir tour, or Sunday service! If you capture a video or photos of your choir performing in the shirts, send them our way. We want to celebrate with you what God has done! Free? You got that right. 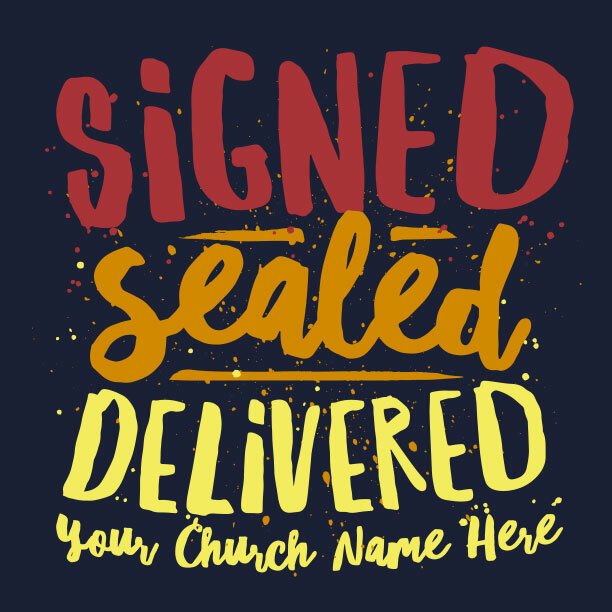 Your custom church choir t-shirts will arrive within 14 days via MinistryGear’s FREE “Ground Service.” Need it sooner? “Rush Service” delivers within 8 days. Still not quick enough? “Miracle Delivery” delivers in 3-6 days! Order times reflect orders shipped within the 48 contiguous United States. Call us for details at 1-888-812-4044, or visit our shipping & delivery page. You can sing, but you can’t draw? Don’t fret. We can’t sing, but we can design! You and your MinistryGear designer will be able to create the perfect design together – for free! Professional and complimentary design is part of the deal. You’ll be able to create, adjust, and customize any design you can think of. 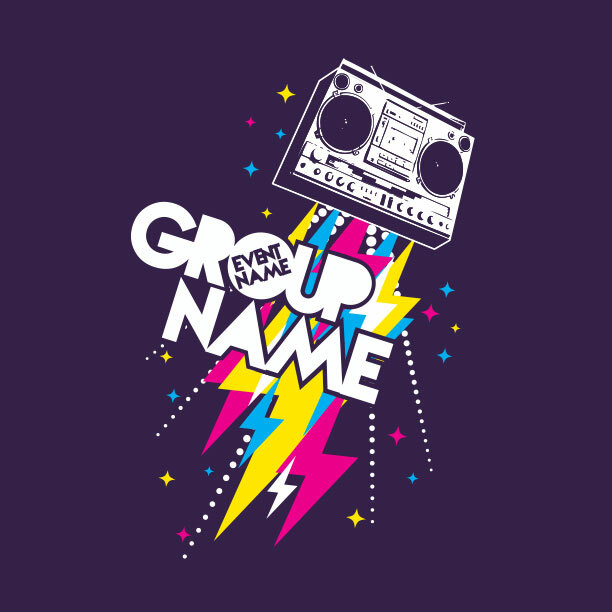 Give us your text, colors, logos and images. Soon you’ll have a beautifully wearable work of art that everybody will love! 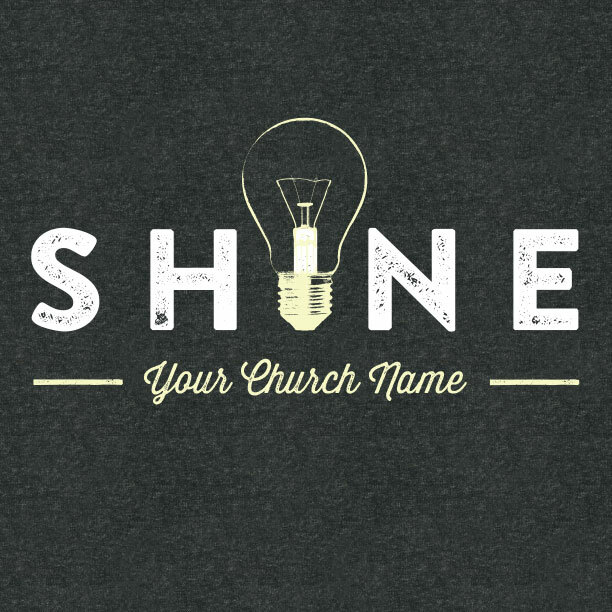 Shirts are our business, but serving ministry is our passion. 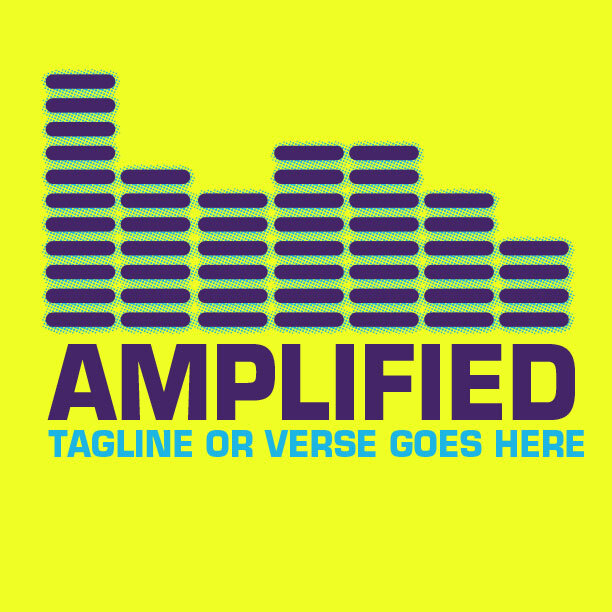 Like you and your choir, we’re a group of artists who are passionate about Jesus. We use our God-given talents to serve churches, pastors, and ministries. We’re honored to partner with you as we work unto the Lord. You’ve got better things to do than hassle with shipments and printing mistakes. Dealing with these details is our ministry to you. You’ll get the best looking shirts, at a great price, and right on time. 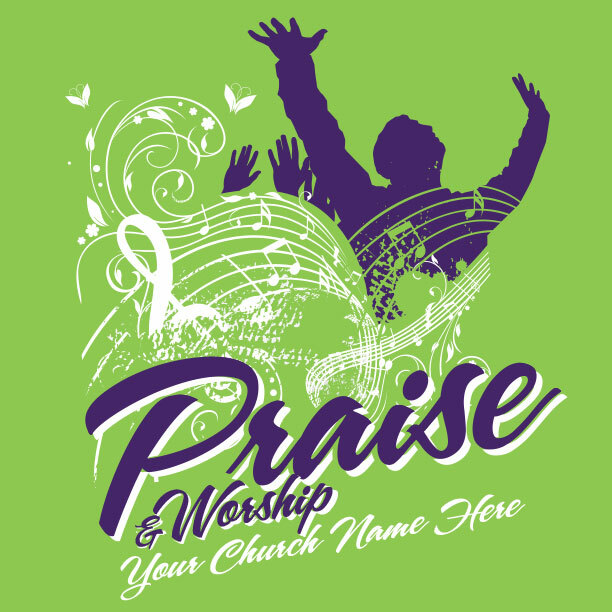 Thank you for allowing MinistryGear to serve you with your church choir t-shirts.